This week Alex and Dave discuss the City's practice of selling tax liens rather than foreclose on properties, big and small. 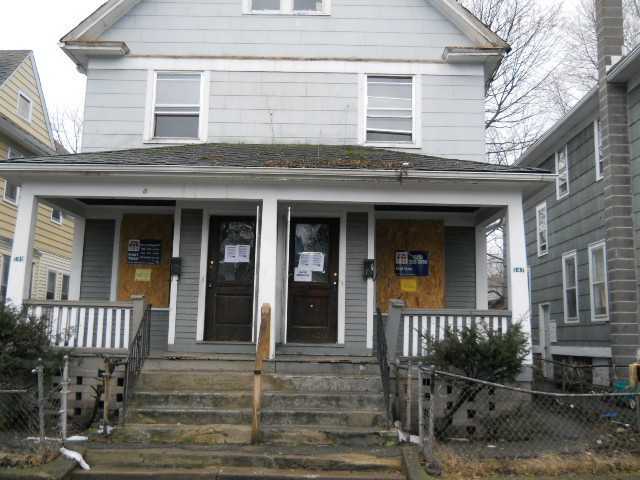 Here is the link to the City's list of properties they're considering selling to ATF. But Alex has an alternative and Dave has a way to change the way the City does it's banking to make that alternative works for everyone. You can listen to the podcast here, click the link in the right hand column or tune in to Rochester Free Radio. This week, Alex White and Dave Atias are joined by Emily Good. Alex, Dave and Emily just came from the hearing at City Hall on the Police Accountability Committee giving their report on their recommendations stemming from their work over the last year. The Committee portion was just Councilman McFadden reading the report to the audience, but we also got audio from the public and that is what we used. As of press time, there is no online link to the report. We will post it as soon as/if one is available. We discuss the problems with the Committee and its recommendations and real solutions to hold RPD accountable. We had a lot to talk about so this show is a bit longer than usual. 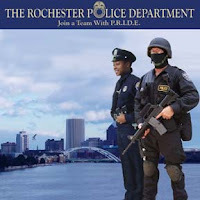 You can listen to the podcast here, click the link in the right column or tune into Rochester Free Radio. UPDATE: The audio clip from the Police Accountability Committee Hearing at the beginning of this podcast was Nicholas Hirsch. Transforming Rochester Podcast 10 - Rochester Public Market "Improvements"
In the 10th Transforming Rochester, Alex White and Dave Atias discuss the recent proposal by the City of Rochester to spend $10 million dollars on "improving" the Public Market. We contend that, yet again, the City is putting our spending our resources in the wrong place. There should be infrastructural improvements, but not so that it changes the dynamic of the best public market in the country. We have plenty of other uses for that kind of money. And the "comment line" is an e-mail address. Feel free to send your comments to both the consulting engineering company as well as to the person in charge of the Market, Jim Farr.